If you run a small business and want to attract more customers by offering bitcoin payments, you may be wondering where to begin. Keep in mind that it’s definitely not a way of avoiding taxes. 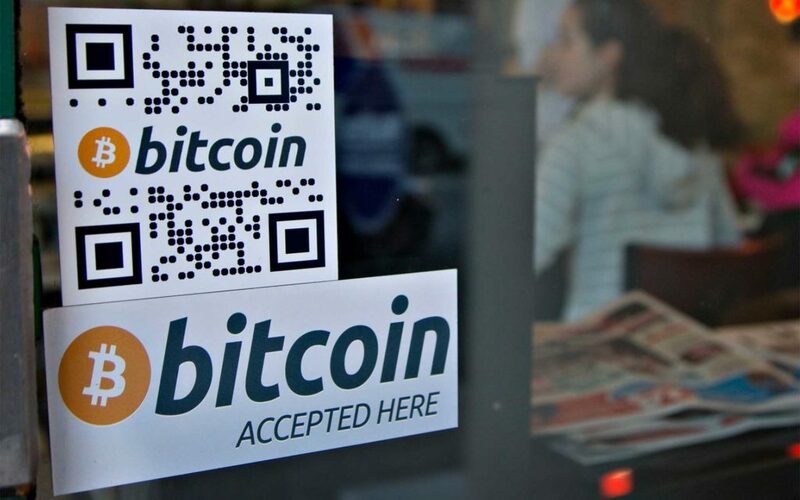 Bitcoin is simply another legal way to receive payment for goods and services. So, you’ll have to declare the payments as you would with traditional ones. 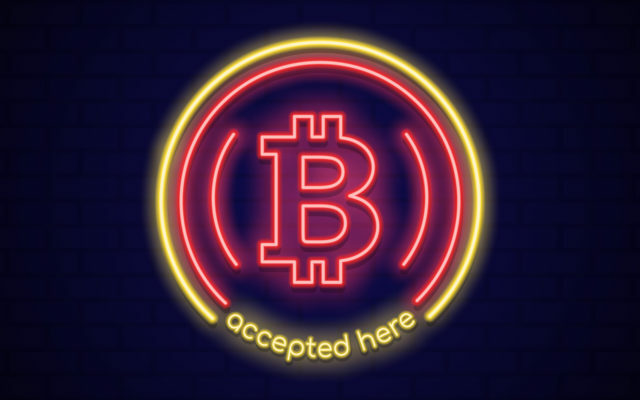 What other ways can businesses begin accepting bitcoin? Share below! Previous articleEarn Money Even When BTC Drop? Bexplus can Achieve It!